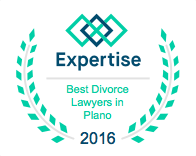 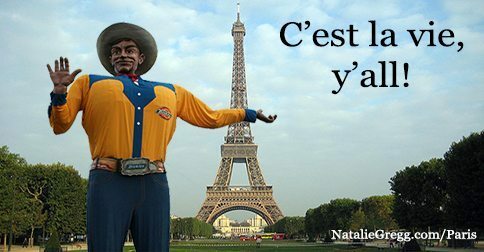 C’est la vie, y’all: Does Texas or France Get Divorce Right? 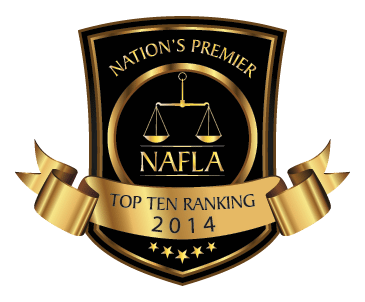 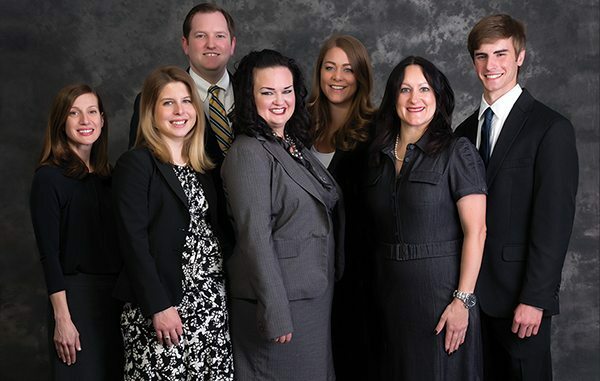 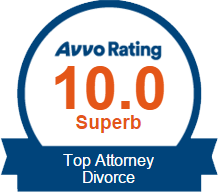 Natalie Gregg named one of Top 10 Family Lawyers under the age of 40! 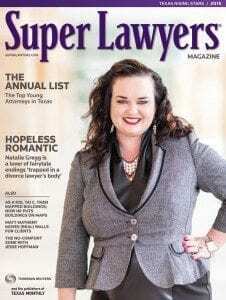 Thank you to the National Academy of Family Law Attorneys for naming our managing partner, Natalie Gregg, one of the Top 10 family lawyers under the age of 40! 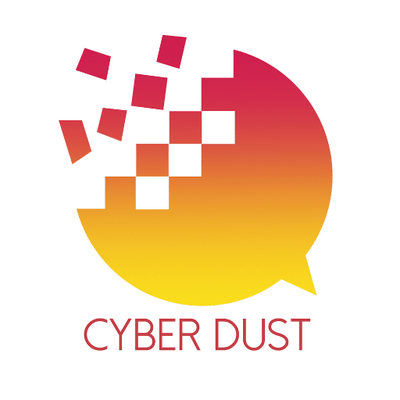 Dust to Dust: Will Disappearing Text Apps Revolutionize Divorce?